A revolutionary moisturizer formulated to help improve the appearance of your skin's texture while helping to minimize the appearance of pores, fine lines, and wrinkles. 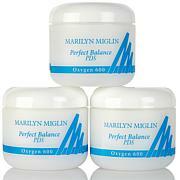 Apply cream to your clean skin in the morning and evening for the appearance of softer, smoother, younger-looking skin. Use upward, sweeping motions to apply to your face, neck, decollete, and anywhere your skin needs moisture. Disodium Edta, Phenoxyethanol, Caprylyl Glycol, Limonene, Linalool. Literally must have this product on hand at all times. 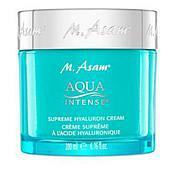 It's truly a super cream and suitable for the most sensitive skin. I use it for myself and occasionally loan it to my two daughters. One has rosacea and the other has eczema. This cream works miracles. 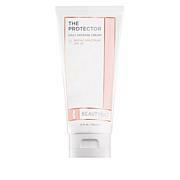 Transforms the skin in one application. Wish it was more affordable so I could cover my whole body with it! 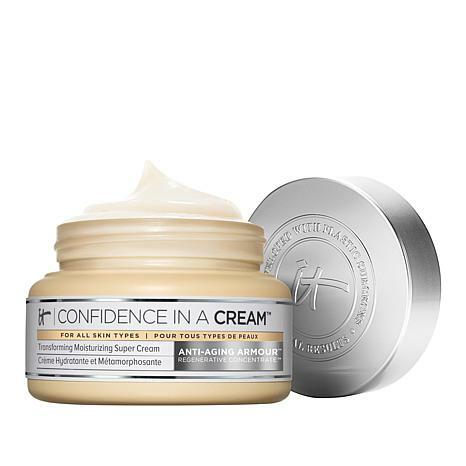 This cream is incredibly moisturizing and not at all greasy. It goes into the skin in minutes, allowing you to apply makeup. My skin felt great. My only concerns are the ingredients. I buy products from Hawaii that are organic and made up largely of essential oils and organic carrier oils. That is a concern that could keep me from buying other items in the IT line. But I am buying this cream. Used this product yesterday for the first time. I can see and feel the improvement in my skin immediately. So far so good. If continue to perform the way it is, l will definitely purchase again! Thank you HSN. When I first opened the jar I was surprised to see how thick it is. Other creams I've been using lately are "thin" and "silicone-y". This is like a body butter for your face. My skin drinks it in immediately. Excellent quality and value!!! Remind me about IT Cosmetics upcoming shows.